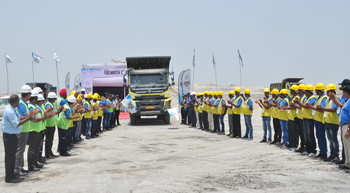 For the eighth consecutive year, Volvo Trucks conducted the Fuelwatch Challenge India Finals recently. 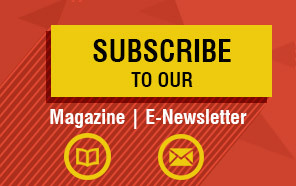 The competition is recognised as an annual mainstay event in the industry and embodies the company’s Fuelwatch mission towards a fuel-efficient industry model. After a series of national competitions across the region, 29 top contenders met for a decisive driving in Singrauli. 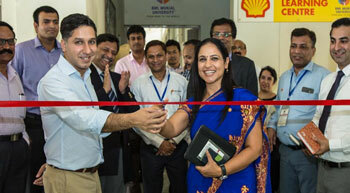 Shell Lubricants inaugurated a new Learning Centre in partnership with BML Munjal University (BMU), Haryana. Shell’s collaboration with the varsity aims to provide real life hardware exposure and share practical knowledge in lubrication of automotive and industrial applications. The learning centre is aimed at providing industry experience to college students. The centre comprises an Automotive Section and an Industrial Section. For the 18th edition of Moscow’s famed CTT construction trade show, SDLG will introduce an all-new trio of wheel loaders for the Russian market that feature updated technology and improved productivity. The company will also launch Top Driver Russia 2017, a contest to determine the country’s most respected machine operator. OMRON Corporation has announced its plan to successively incorporate artificial intelligence (AI)/internet of things (IoT) technologies into its factory automation (FA) equipment up to 2020 in a bid to offer solutions to the social issues facing many manufacturing businesses. The Swedish engine major reiterated its focus on Indian market with its new Made in India range from its Pithampur plant. Volvo Penta engines have been manufactured in India for the first time, at a new dedicated production line at the VE Powertrain (VEPT) plant. Given its versatility and mobility, backhoe loader finds great use at almost every construction site, both urban and rural India. This multi-purpose machine continues to perform a variety of tasks at sites and is used for digging, dosing, levelling and lifting activities. 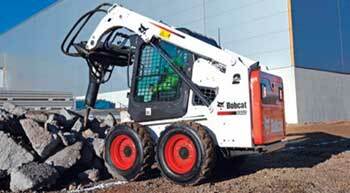 Skid steer loader (SSL) is a utility machine which is highly versatile. 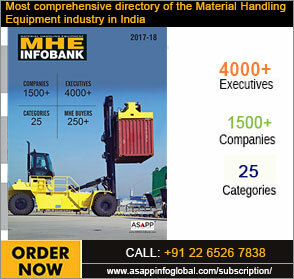 Mostly the machines are used in general construction: residential, commercial buildings for moving materials like sand, bricks, cement, crushed stone aggregates etc. 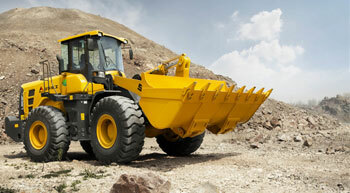 With their myriad attachment options, skid steer loaders can perform many tasks on many different types of jobsites. 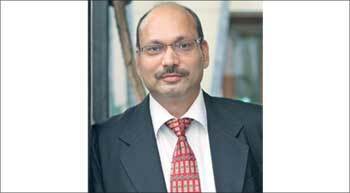 Manjunath elaborates on the market opportunities for this versatile machine.